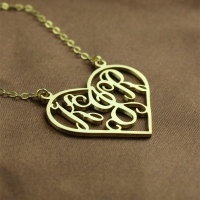 The color of this necklace is also available in Silver,Platinum& Rose Gold. 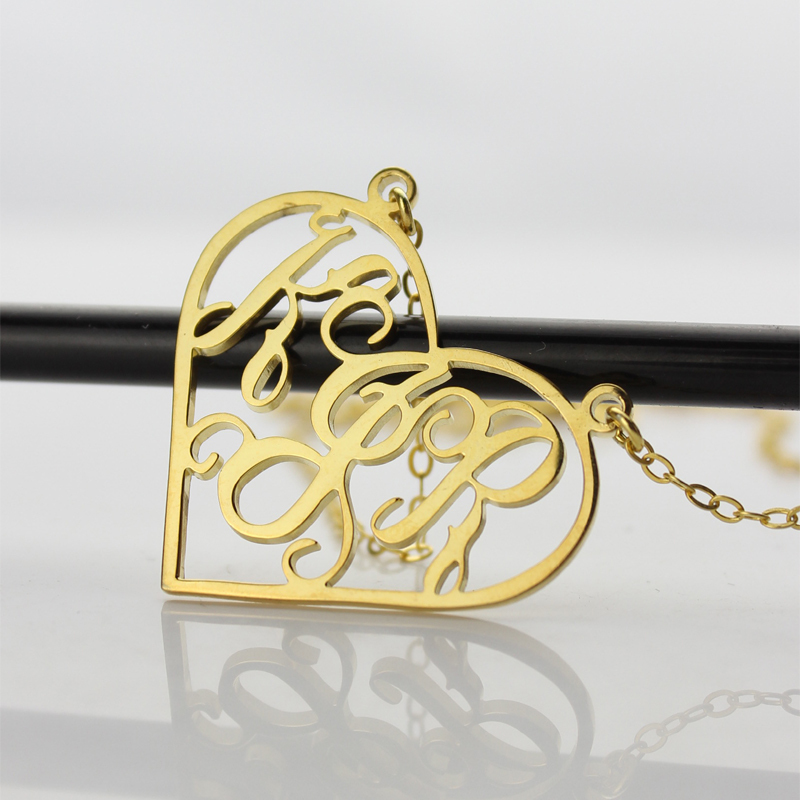 What better way to express your love than wrapping some of it in a heart! This piece of jewelry will make for a precious memory forever. 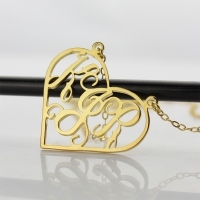 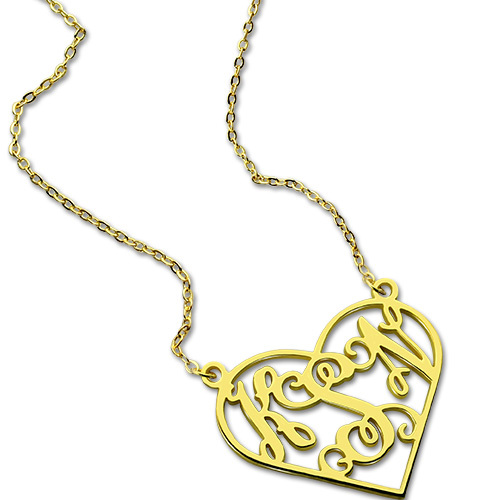 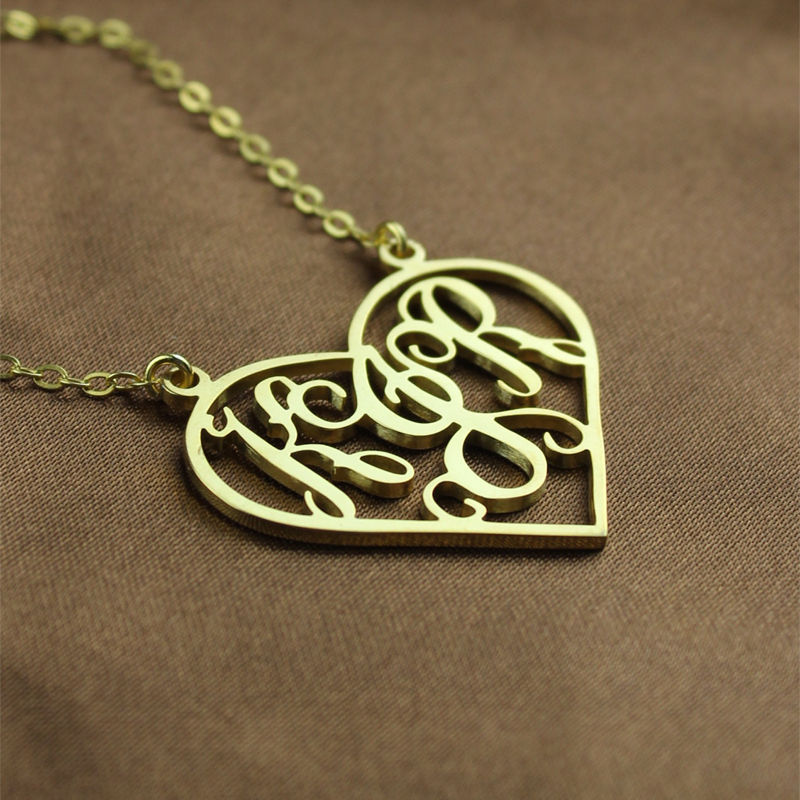 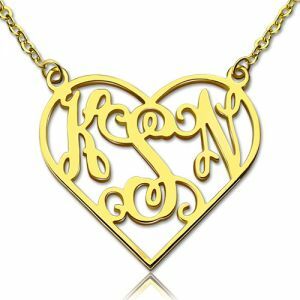 Express your love without saying too much by gifting this beautiful necklace made for people who love to love.